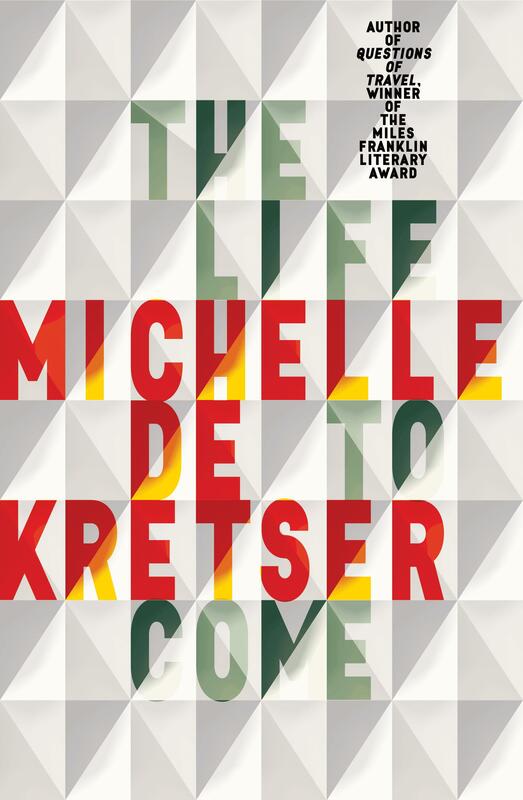 I have to be honest – this is the first time I’ve ever read Michelle de Kretser. She is one of those names in Australian literature who has been on my mental ‘to read’ list for quite some time. I’m glad that The Life to Come is my first encounter with her work, because I think it’s a fantastic example of contemporary Australian literature. This novel is set mostly in Sydney, but travels to Paris and Sri Lanka. It also moves in time; mostly these shifts are insignificant, but occasionally de Kretser skips back decades. For the most part, the story affixes itself to Pippa, a relatively successful author living in Sydney. She is the glue that holds all the other characters together, and is (to be blunt) a pretty awful person. She acts exclusively in her own interests. She interacts with people only to use them for character inspiration in her books. She is jealous, delusional and selfish. When she does go out of her way to help others, it’s because she’s thinking about the attention she’ll receive after tweeting about it. Her character – like the others in this novel – is formed so truthfully. Pippa’s ugliness emerges despite her many, forceful, attempts at self-fashioning it away. De Kretser shows Pippa for who she really is, and it is because of her flaws that Pippa feels so very real. This is a relatable novel. In Pippa, we see not just any archetypal self-absorbed creative, but one we actually know. I got a slightly different feeling from de Kretser’s other characters. Like Pippa, they also felt real, but in the way that you might almost run into them in the supermarket. This novel is acerbically funny, heart-twingeing and incredibly moving, and I enjoyed every page. Set in present-day Australia and mid-20th century India, The Lost Dog is a haunting, beautifully written work that brilliantly counterpoints new cityscapes and their inhabitants with the wild, ancient continent beyond. On a cloudless summer afternoon in 1789, labourers working in the fields around Montsignac, a village in Gascony, saw a man fall out of the sky.